Do you love to ski? Then you should hit the slopes in St Moritz, a popular destination in the Swiss Alps. To make your trip even better, you should book into the luxury accommodation at the Kempinski Grand Hotel des Bains. 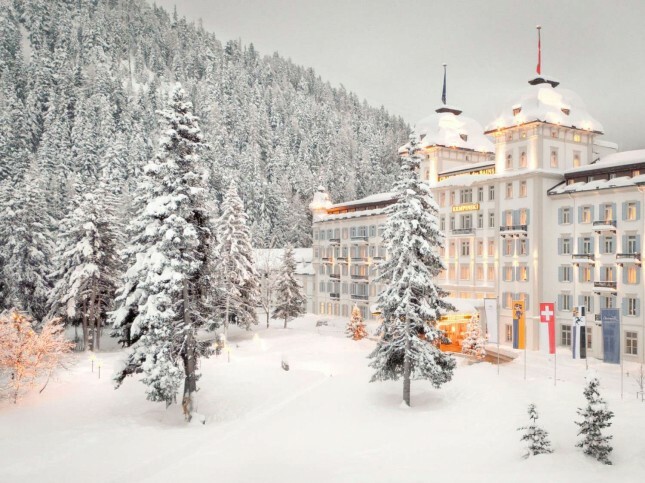 This luxury hotel is surrounded by nearly 200 km of ski trails and is located in St Moritz Bad. It offers direct access to a range of activities, including hiking, skiing and winter sports in the Corviglia region. Perfect for a mountain holiday, it’s positioned in between the major cities of Zurich, Milan and Munich. Conveniently, the hotel also sits directly across from the cable car station, permitting easy and convenient travel heading up the mountain face. The five-star hotel has a sophisticated atmosphere with spacious guest rooms and suites. 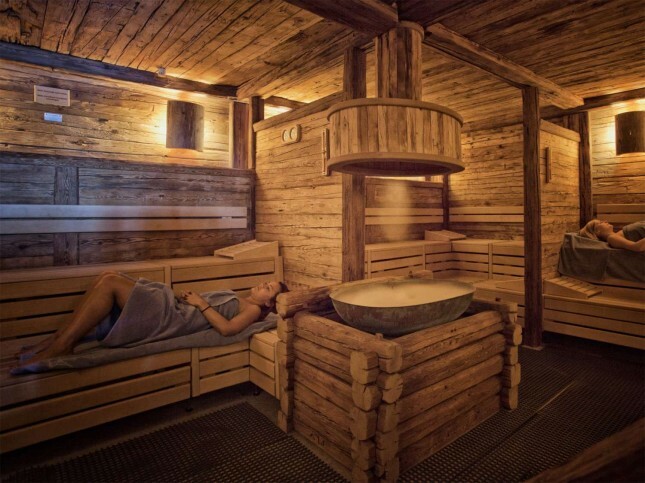 If you’re looking to relax for a bit, then the impressive spa offers a variety of body and beauty treatments, from relaxing facials to soothing massages. The hotel has six restaurants that include the Restaurant Les Saisons. Also, the Kempinski Bar is fabulous for high tea in the afternoon and tasty cocktails in the evening. If you’re also looking to dip into the local culture on your trip, then the Segantini museum is a hugely popular attraction. While small, it houses the world’s most comprehensive selection of works by Giovanni Segantini. He was regarded as an important artist of Realistic Symbolism and a great reviver of Alpine painting at the end of the 19th century. You also won’t want to miss the stunning scenery. The balcony at the front entrance of the museum offers one of the best views in St Moritz, which is worth the trip in itself. So if you’re a fan of skiing, then wrap up warm and hit the slopes for the perfect holiday.